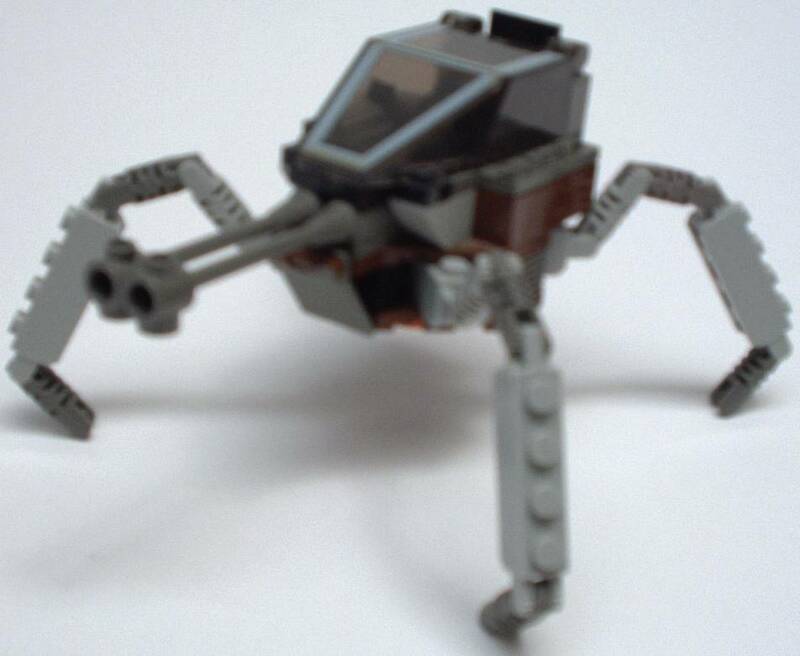 Probably the smallest mech in existence, the Tarantulas that the Clan has are used for scouting and patrol duties, never combat. The Tarantula is a mechanic's nightmare. So much in so little, it is barely able to operate without problems. So far, they are fixable, but incredibly annoying.